The Essig Museum of Entomology on the campus of the University of California at Berkeley houses an active research collection of over 5,000,000 terrestrial arthropods. 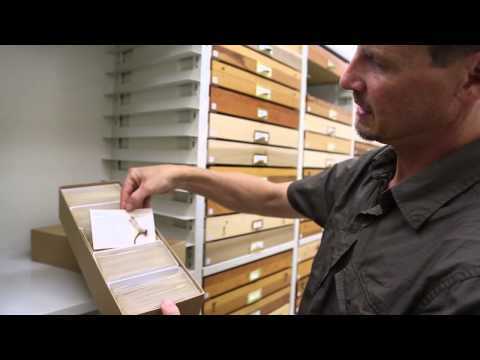 From humble beginnings as a teaching collection over a hundred years ago, through exponential growth as the California Insect Survey beginning in 1939, the Essig Museum is now one of the largest and most important university-based research collections of insects in North America. Primarily a collection of specimens from the Western Hemisphere, regional emphasis is on the eastern Pacific Rim, in particular California, Mexico, and Central America, and the islands of the central Pacific. The mission of the museum is utilization of the collection to facilitate and document research, teaching, and outreach in arthropod biology. We are committed to making the information contained in our collection as accessible as possible to researchers, students, and the nonacademic community, and actively pursue interactions which will foster this development, within the Berkeley Natural History Museums consortium, as well as nationally and globally. 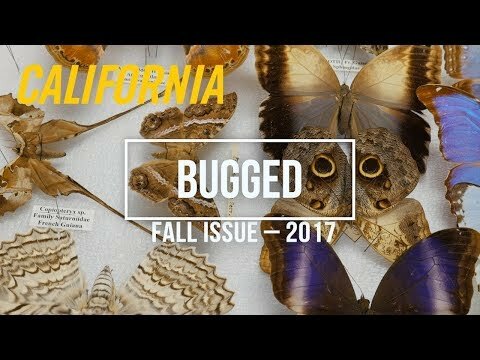 Discover what Digitizing Entomology Collections can teach us about California ecosystems (by the California Academy of Sciences).